Just like the breweries use for tasting flights! 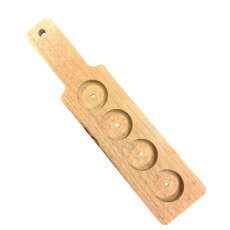 Our beer flight tasting paddles are a nice gift for any beer enthusiast's home. Smooth wood with four holes drilled into the paddle accommodate four tasting glasses (sold separately). The long wooden handle is great for serving. Imagine what your friends will think when you present them with a professional-looking flight of delicious beers! 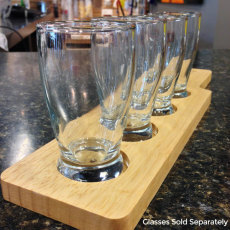 Use these to present tasters from your beer collection or to sample your latest brews. 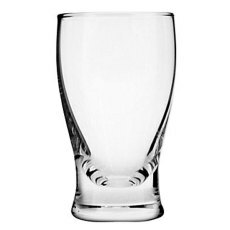 Barbary Beer Tasting Glass, 5 oz.